The LD Systems DPA260 USB 2.0 to RS485 Adapter is an ideal accessory for allowing remote control of up to 20 DPA260 DSP controllers. 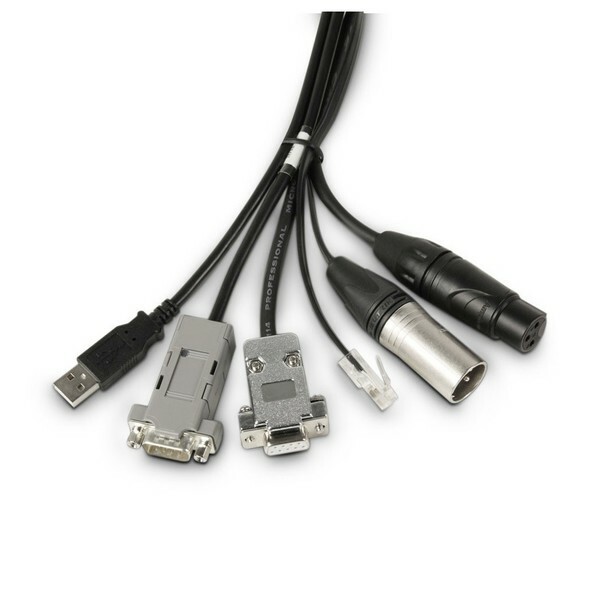 The adapter features high quality Neutrik connectors to ensure excellent signal transmission. The adapter conveniently facilitates remote controlling of the LDDPA260 via Multicore at the front of house.